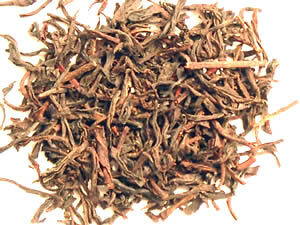 This well known tea Estate produces an extaordinary tea. 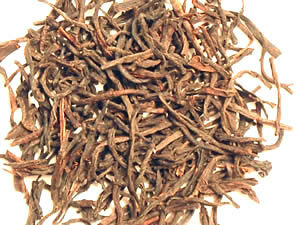 It has a sweet, floral scent and long wiry leaves. 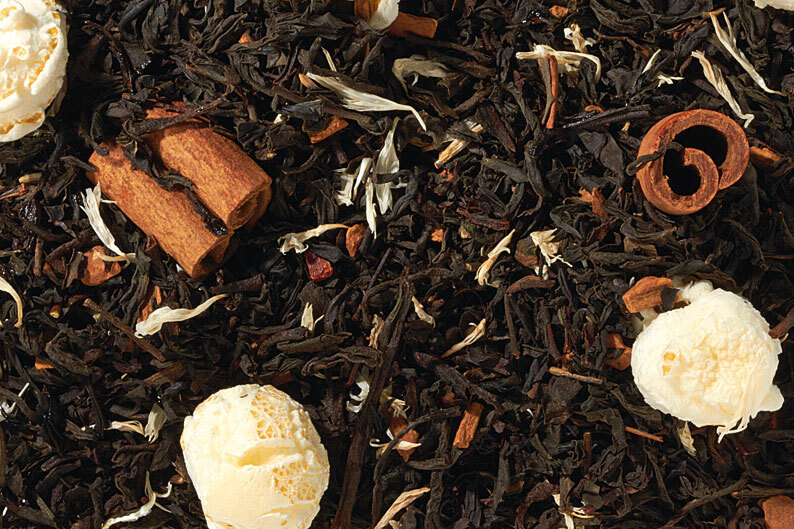 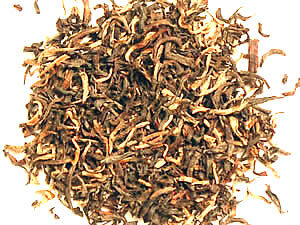 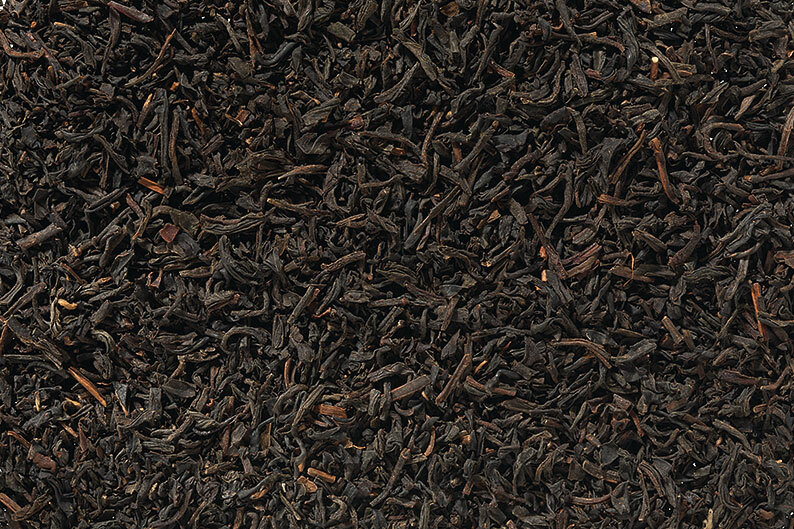 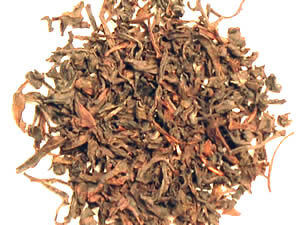 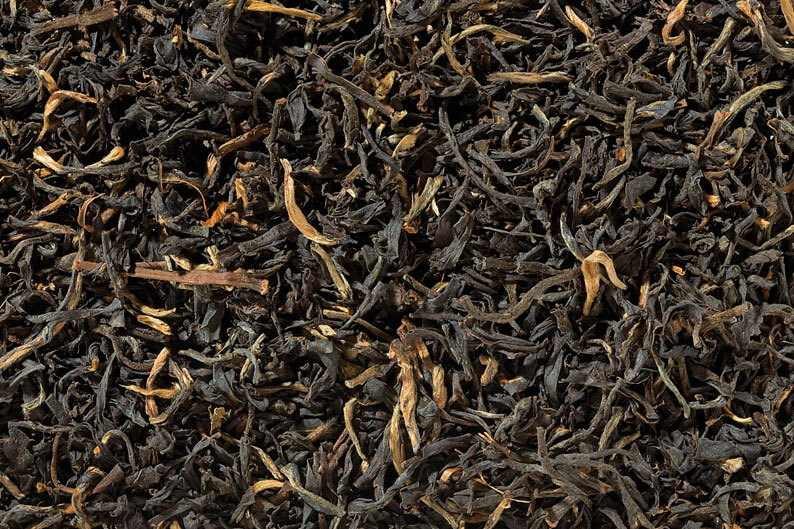 This fine Ceylon infuses into a full-bodied cup.